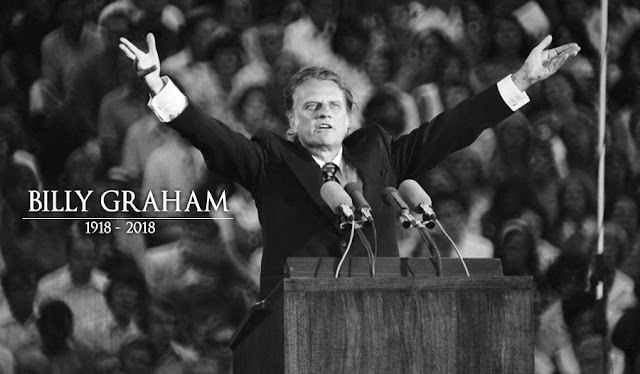 Billy Graham History News R.I.P. Billy Graham, the renowned evangelist who preached to millions of people for over 70 years, died last Wednesday, February 21,2018 at the age of 99. Graham died at his home in Montreat, North Carolina, according to information from the Evangelist Association spokesman who carries the pastor's own name. His death has caused sadness to millions around the world, Catholic bishops, politicians, and singers have reacted to the death of one of the most influential people in the Christian church in the United States and the world. Graham reached tens of millions of people around the world through his evangelical rallies and developed links with every U. S. president from President Harry Truman to Barack Obama. A testimony of dedication to God, Billy gave his life to Christ when he was 16 years old, since then, his life marked millions around the world. 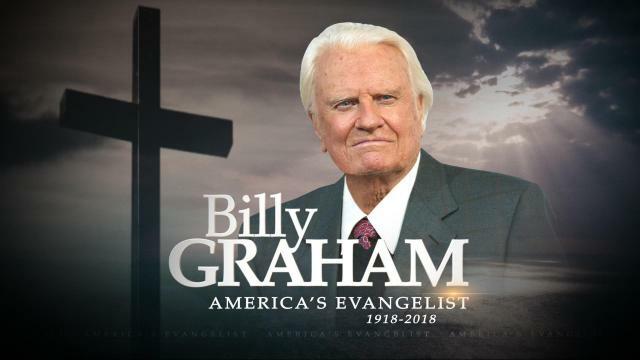 It is estimated that he preached before more than 215 million people, in 2008 his radio and television audience during all his life exceeded 2.2 billion people, and according to his team, more than 3.2 million people accepted Jesus Christ into their lives through Billy's preaching. His life and ministry have influenced and blessed both Christians and non-Christians, being one of the most influential leaders of the 20th century. He shared God's message to influential people in politics, television, music, like millions around the world. 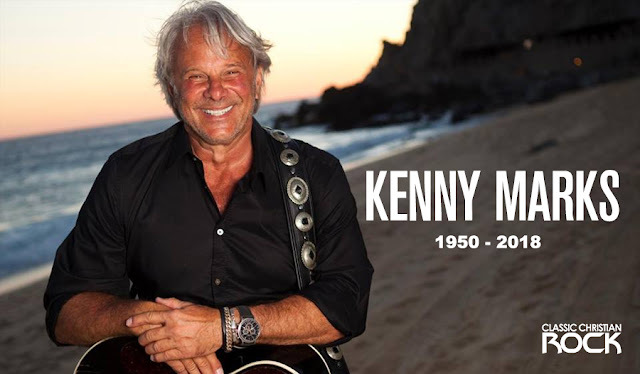 Although he was never directly involved in the world of Christian music or mainstream music, he maintained links with artists such as Johny Cash, Elvis Presley, Bono, Cliff Barrows, Cliff Richard, and younger artists such as Lacey Sturm. In 1972 Billy Graham spoke six different times at the Explo 72 that took place in Dallas, Texas, an event in which artists such as Love Song, Willa Dorsey, Forerunners, Larry Norman, Randy Matthews, The Archers, Armageddon Experience, Great Commission Company, Children of the Day, Johnny Cash, Danny Lee & the Children of Truth and Kris Kristofferson. Was characterized by the Rev. 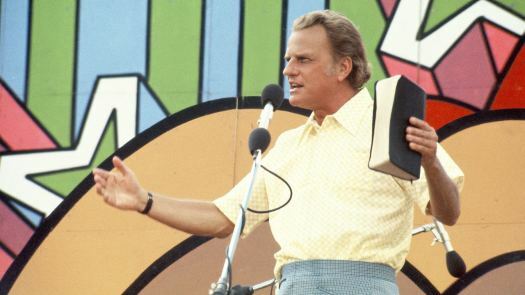 Billy Graham as a "Christian Woodstock." Reverend Billy was also lifelong friend and spiritual mentor to Cash and appeared with him on 'The Johnny Cash Show' in 1971. 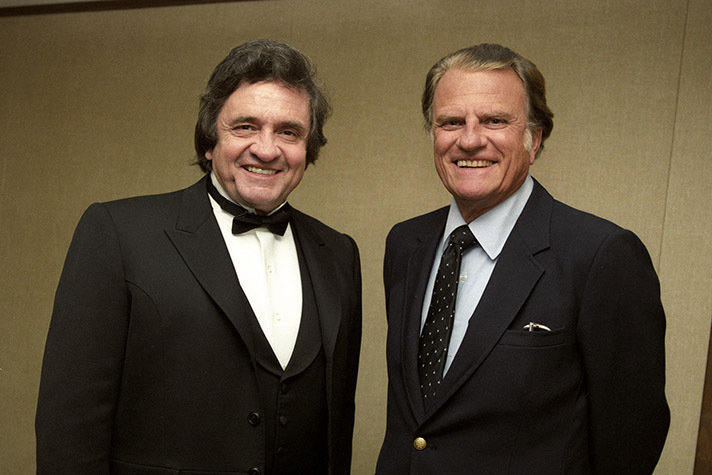 A deep friendship that lasted four decades on earth has been rekindled in heaven as Cash is reunited with the man he long considered his spiritual mentor, Billy Graham. Michael W Smith dedicated several of his songs to the work of Reverend Billy Graham, I'll Lead You Home! Here As I Am, Take me home, among others. 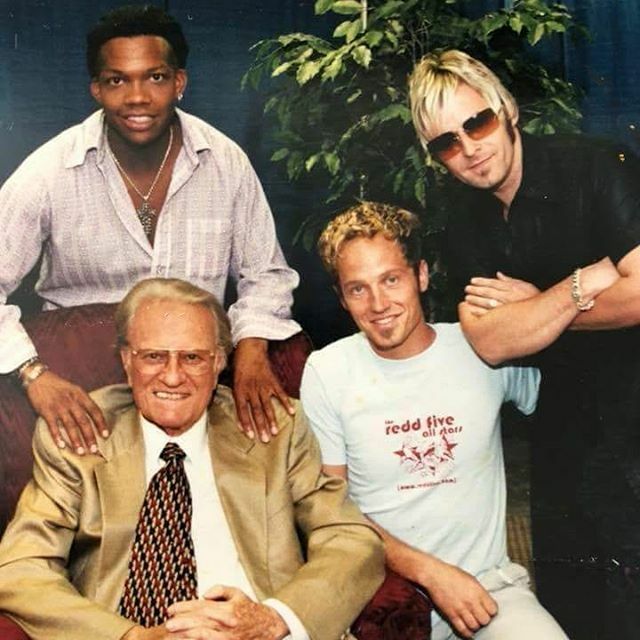 In June 2005, the song "Thank you Billy Graham"was released, written by legendary singer Pat Boone, who brought together for this song artists such as Bono, Lee Ann Rimes, Kenny Rogers, Michael McDonald, Larry King, Andraé Crouch, Michael Tait, among others. 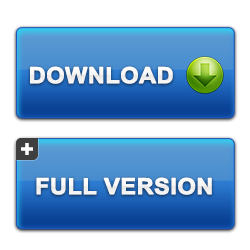 The album My hope, songs inspired by Billy Graham's message and mission, was released in 2013, featuring renowned Christian music artists such as Newsboys, Michael W Smith, Kari Jobe, Amy Grant, Toby Mac, Lacey Sturm, among others. In a interview with AARP Magazine in 2015, Bob Dylan talked about the influence the iconic American preacher had in U.S. culture back in the 1950s and 1960s. He focused on the popularity that Graham enjoyed. "He was the greatest preacher and evangelist of my time - that guy could save souls and did," Dylan said. "I went to two or three of his rallies in the '50s or '60s." Dylan contended that Graham shared attributes with "rock 'n' roll" stars, noting that the minister was "volatile, explosive." "He had the hair, the tone, [and] the elocution - when he spoke, he brought the storm down," Dylan said. "Clouds parted. Souls got saved, sometimes 30- or 40,000 of them." The singer, who became a born-again Christian in the 1970s, observed that people changed after they headed to a rally conducted by Graham. "If you ever went to a Billy Graham rally back then, you were changed forever," Dylan said. "There's never been a preacher like him." According to Dylan, the American preacher had no problem attracting crowds to listen to his sermons. "He could fill football stadiums before anybody," Dylan said. "He could fill Giants Stadium more than even the Giants football team. Seems like a long time ago." Dylan contended that Graham had influence "long before Mick Jagger sang his first note or Bruce [Springsteen] strapped on his first guitar." "That's some of the part of rock 'n' roll that I retained," Dylan said. "I had to. I saw Billy Graham in the flesh and heard him loud and clear." Amy Grant: I had the honor of singing at several Billy Graham crusades from the time I was in my early 20s until the late 1990s. The last crusade I did with Billy was in San Antonio in 1997. As always, I was honored to be invited but I also knew that my marriage was falling apart and that it might not survive. I didn't want to take the stage without Billy knowing what was going on with me personally so I asked if I could speak with him before my performance. I nervously explained what was going on in my life and he listened without ever losing the kindness in his eyes. He then said to me "Amy, I have children and grandchildren who love the Lord... but some of them take the long way home." He asked to pray for me and my struggling family. I never shared the stage with him again after my performance that night. The next time I saw Billy was at a crusade I attended in Flushing Meadows, New York in 2005. I was now married to Vince and we brought our blended family of five children with us. Billy greeted us with the same kindness he had always shown to me. Billy is now home where he has longed to be.... reunited with his beloved Ruth and in the presence of the Loving God he proclaimed around the world. We are all heading home too... some of us just take the long way. I look forward to seeing Billy again on the other side. Christine Steel (Arsenal): Billy Graham was 99. His death was imminent. He is now in a glorious place that defies words or imagination. But despite his rejoicing, I selfishly feel devastated, deflated, sad and empty. I, along with the rest of the world, am already feeling the impact of his absence. I fear the affects of this will become greater as time goes on. Please keep praying for our world. 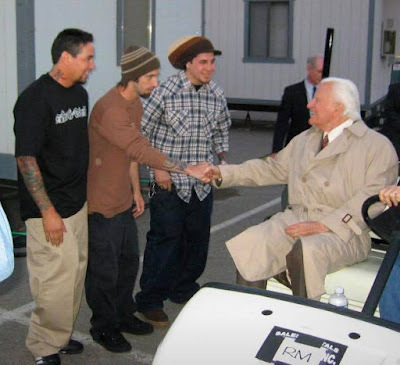 Jason Truby (P.O.D., Living Sacrifice) I will never forget the time we spent with Dr. Billy Graham. What an amazing life, what an amazing influence. 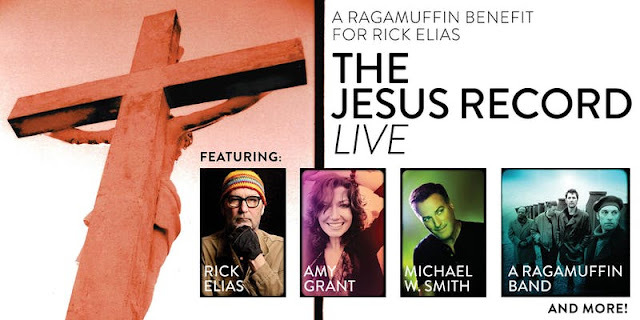 Michael W. Smith: I knew it was coming….we all knew it was coming. Billy was 99 and his health had been declining for years. And I knew from my visits with him that he longed to be with his Creator and he longed to be reunited with his beloved Ruth. 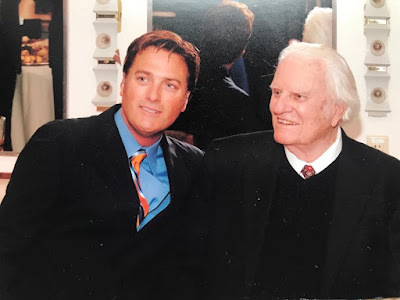 But, even given that, I was devastated when I got the news this morning that my good friend Billy Graham had breathed his last breath here on earth. He welcomed me on his stage countless times. Each and every Crusade was so special. But more than anything – I cherished the friendship we developed. Friend, mentor, counselor, hero, leader, example, pastor - - he was so many things to me - - making the impact of his passing such a deep hurt. At the same time – I know Billy would be questioning why we grieve. Because he is now in paradise. He is face to face with the Jesus he so loved and served so well. I bet his mansion is actually a log cabin – not that different than the one he and Ruth called “home” in the North Carolina mountains. I’m pretty sure it has a couple rocking chairs for him and Ruth and an endless line of heaven's residents lined up to thank him for introducing them to Jesus. Tracy Ferrie (Boston, Stryper, Whitecross): Monumental passing of a prolific figure and servant of Christ. I have often wondered what the state of things would be when he goes on to Glory! Kenny Marks: I met BILLY GRAHAM on September 29, 1981 as a musical guest at his San Jose, CA Crusade in front of 50,000 people. It was the first of many performances with him around the WORLD. As a kid growing up in Detroit in the 1950’s, sItting cross-legged on the floor in my pajamas in front our black & white TV, I remember watching him, never dreaming I would one day stand shoulder-to-shoulder with BILLY GRAHAM, let alone sing to his enormous audiences. I remember that night... thinking ‘KENNY MARKS, pinch yourself, this is a BIG moment in your life’. Bev Shea told me...’do the best that you can, with God’s help’. That simple thought has stayed with me my entire life and was indicative of BILLY GRAHAM’s message to the WORLD. BILLY GRAHAM died this morning peacefully at his home. He was 99 yrs old. He did the best that he could. ‘Well done thou good and faithful servant. Enter thou into the joy of thy Lord’. Ken Tamplin: A Life Very Very Well Lived. Your Unflinching Integrity And Love For People's Souls Is Forever Etched On The Heart Of Man. We Will See You In Heaven (and the new earth) Billy. Rob Rock (Impelliterri): God blessed my family through Billy Graham who led my Dad to Christ - rest in peace and enjoy your crowns in heaven! Randy Stonehill: So when this corruptible has put on incorruption, and this mortal has put on immortality, then shall be brought to pass the saying that is written: "Death is swallowed up in victory." "O Death, where is your sting? O Hades, where is your victory?" Leslie and I just heard the news about Billy Graham's departure. We have been crying and smiling up at heaven at the same time, because we know that he is finally home, AND reunited with his precious bride, Ruth!! We are so blessed to have met him in 2013. I know he's very happy now, but the world is a little colder today. We pray even now, that all the news footage the media shares about his rare, powerful life, will reap a great harvest of souls for the Kingdom. We're certain that is exactly what he would want. Ray Parris (Barren Cross): After I saw him one evening in the mid 80’s at Angel Stadium, I had to go back the following night. What Spirit filled event and thousands came forward to have their lives changed by Jesus. Bill Glover (Petra): The only preacher ever known as America's Pastor, Evangelist, Billy Graham, died in his home in the North Carolina mountains, this morning. Thank you, my brother. You rocked my world BIG-TIME. 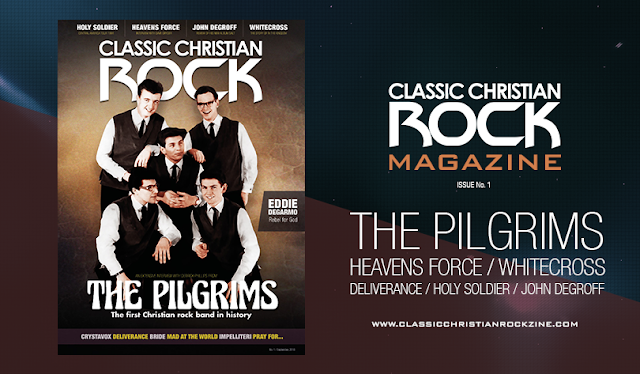 You are directly responsible for my comin' to Jesus and my callin' to rock for the ROCK. See you in Paradise, my good friend. Mike Stand (Altar Boys): We lost a dear saint today. Someone who I, and so many, respected looked up to, and tried to immulate. Thank you Reverend Billy for always being a class act, confessing your short comings, for being a man of such integrity, and for handling the Word of truth accurately. Today many of us mourn at his loss, while heaven rejoices. 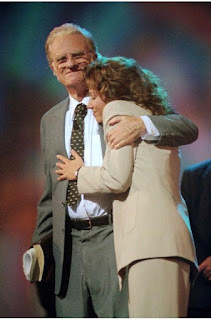 Many songs have been written in honor of the work that Reverend Billy Graham did for over 70 years. His sermons and passion for souls have inspired many artists to write passionately about the Christian faith. 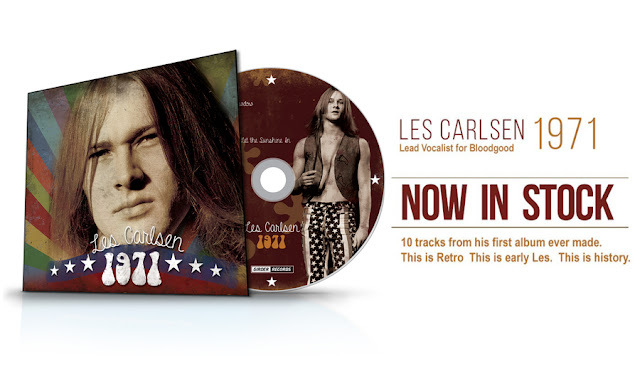 These are some of the most notable songs performed by CCM artists and mainstream music.